We have reduced our most popular range of sheds for the summer, so there is no better time than right now to bag yourself a bargain from UKDeckit! Our sheds are versatile and robust and come with every option you could want regarding the placement of the doors and windows. 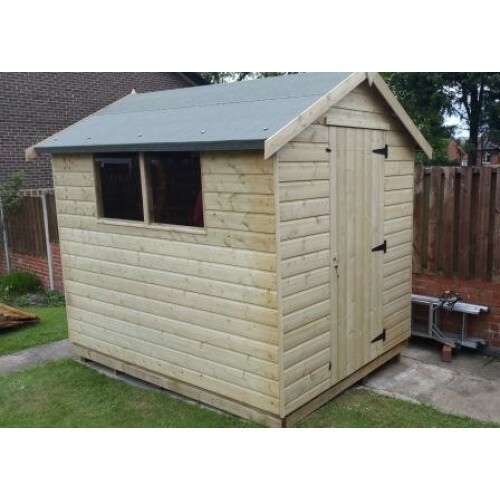 Our garden sheds are made of the highest quality tongued and grooved timber and they are easy to assemble, full instructions are sent with each order. 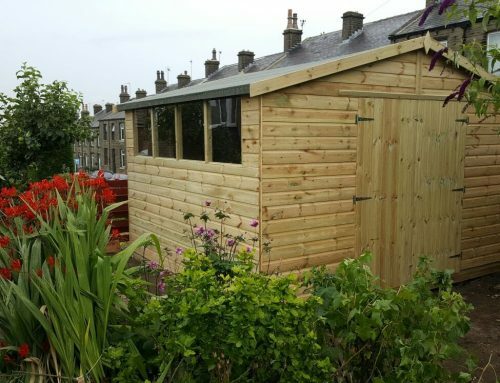 The garden sheds are protected with a water based treatment unless otherwise stated, the internal framework will vary depending on the model that you choose. 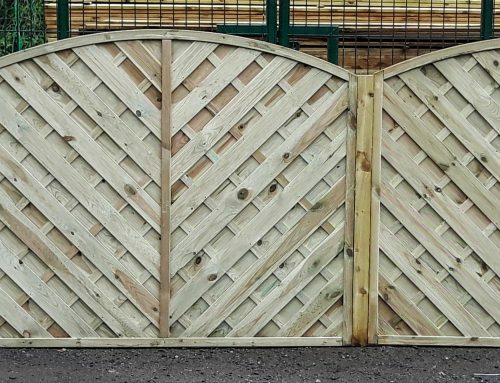 Each model listed provides a full specification. 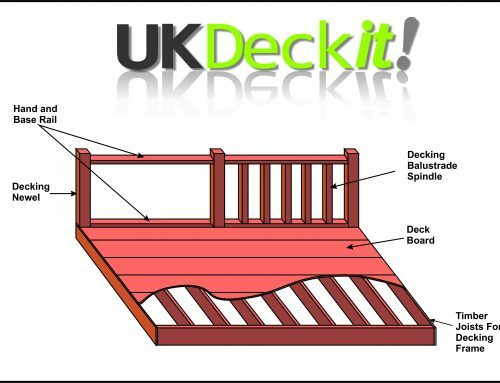 Whether you need additional storage, or you are looking to make the most of your garden UKDeckit have a variety of options available to suit your needs. 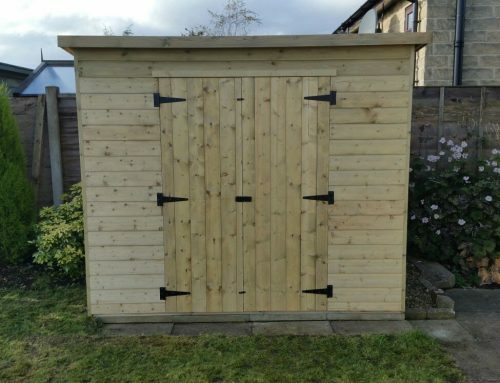 Garden Shed Options – Which Is Best For You?